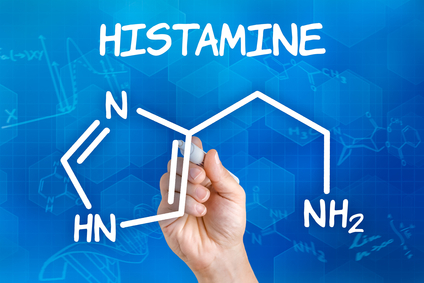 Are You Suffering from a Histamine Intolerance ? 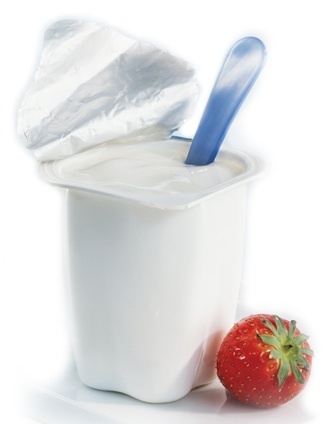 Probiotics Benefits – Yogurt is Not Enough! 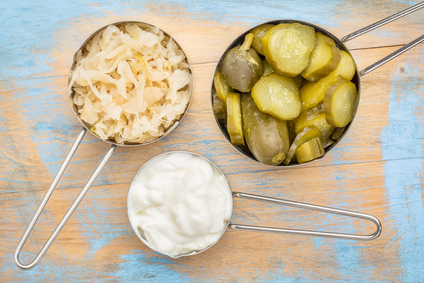 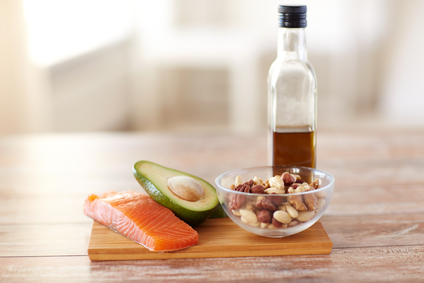 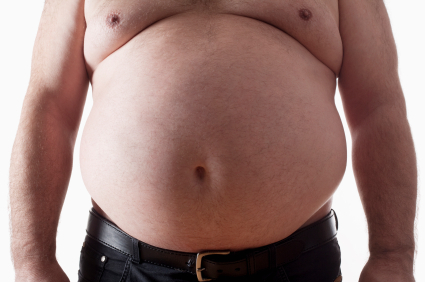 Are You Doing the Right Things to Keep Your Gut Healthy?